Affordable Land Close to Everything! Located in a quiet Eaton Street, close to the banks of the Collie River, is this 534m2 block. 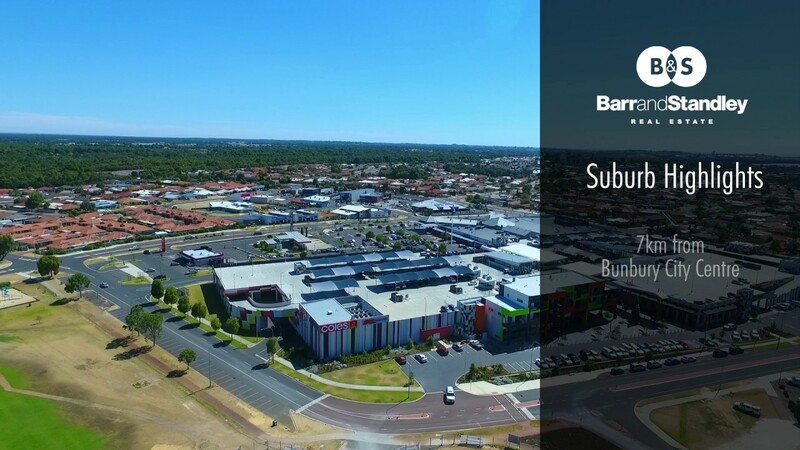 This is the ultimate opportunity for you create your own magnificent masterpiece and enjoy the lifestyle this block has to offer in this area. What a perfect way to customise your home for a perfect downsizer or first home buyers. This block is a great size and in a beautiful location situated in a peaceful street of Eaton, close to a range of schools and amenities what more could you ask for?